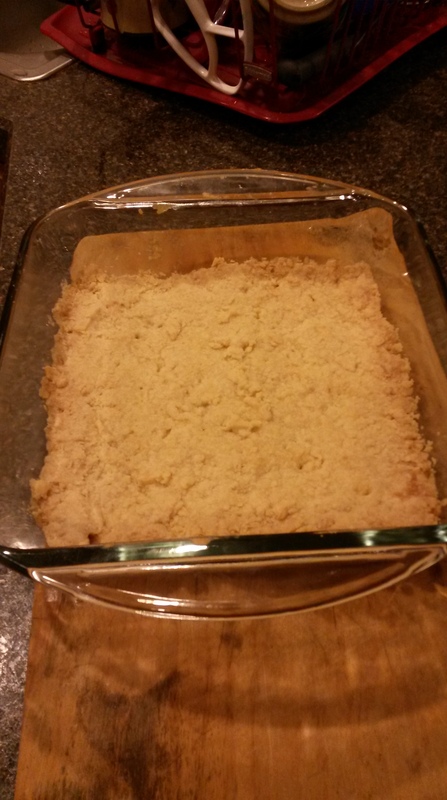 This is another easy recipe and one that crosses several cultural divides. Meanwhile start your coals. 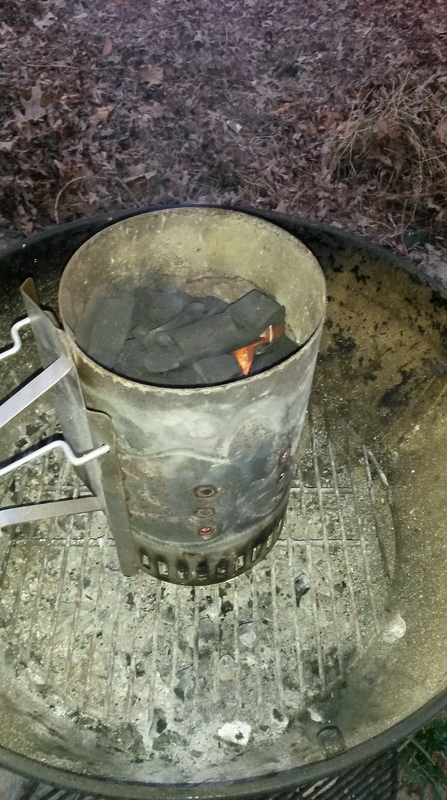 I use a chimney starter and chunk charcoal. 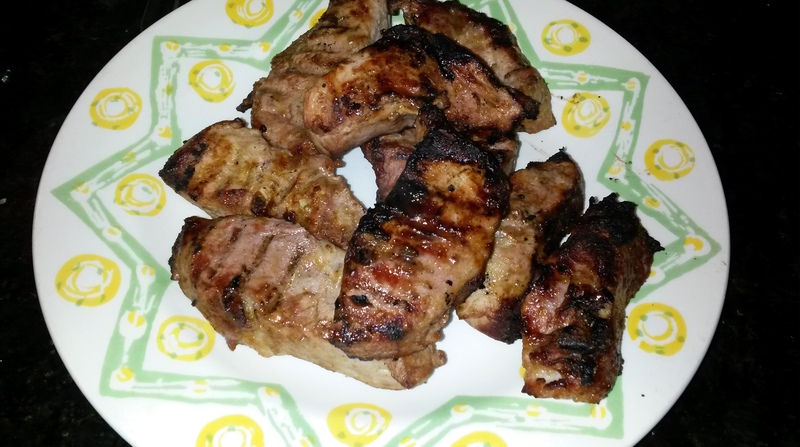 Briquettes have a binder that adds a distinctly unpleasant taste to food grilled over them. The coals are ready when the flames start to poke out of the upper layer of coals. 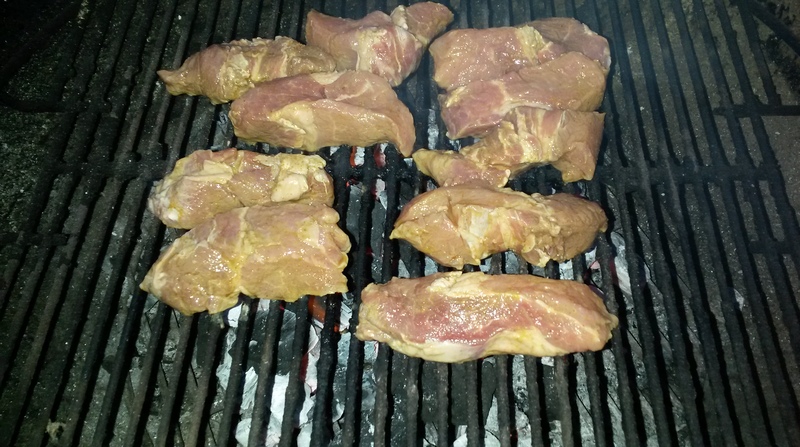 When the coals are ready start to grill the meat. This goes well with sauteed parsnips. 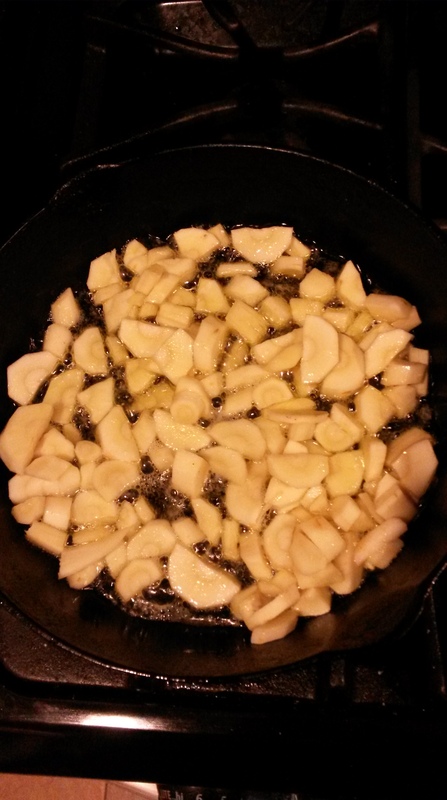 After peeling and cutting, saute in oil and a touch of margarine or butter. When it’s done retrieve it from the grill and enjoy. One of the troubles with cooking something that is “real good” is it’s gone before you have the time to take a nice picture. 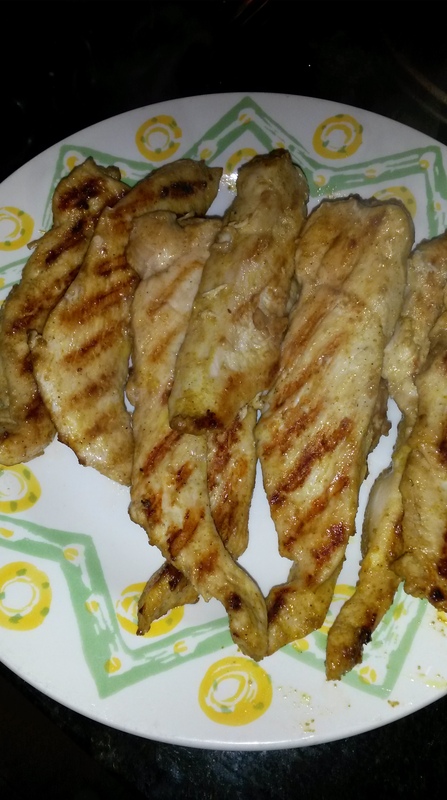 Chicken wings is one of those recipes that is so simple anyone can do it well. Bags of frozen wings, sans coating, are available in most supermarkets in the US. We’ll have to try next time we’re on the other side of the pond. Wings, raw, frozen, and without a coating or preparation. Let them thaw in the refrigerator, or in a bag in water, or in the microwave. Preheat your oven to about 425F (225C). 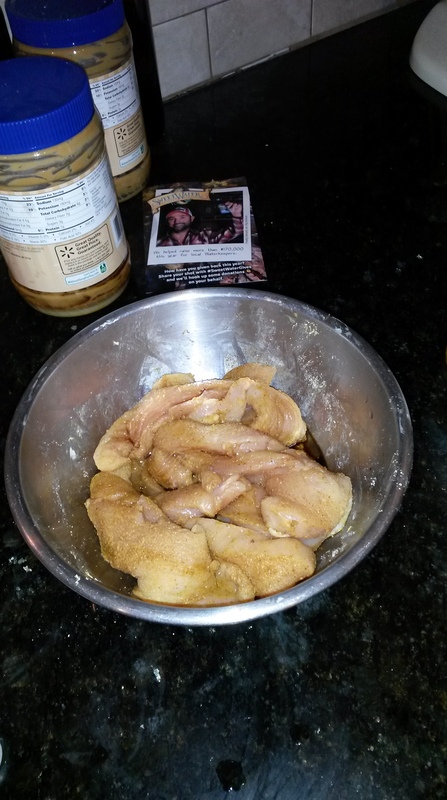 Meanwhile dry the raw defrosted wings and place them in a plastic bag with about a tablespoon of salt. Shake to coat. 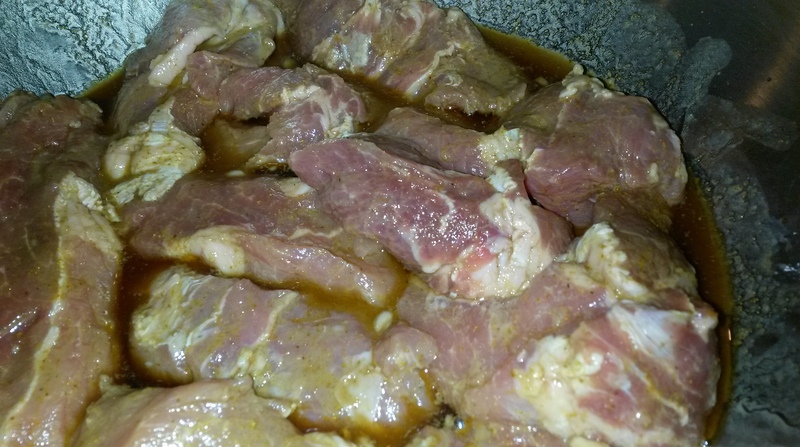 At this stage remove any that you don’t want to be very spicy Add about one tablespoon of powdered cayenne pepper. This is very hot (D’oh), very good, but I repeat very hot. You could add a pinch of powdered garlic as well, but I’m a purist. Shake the bag to coat the wings. 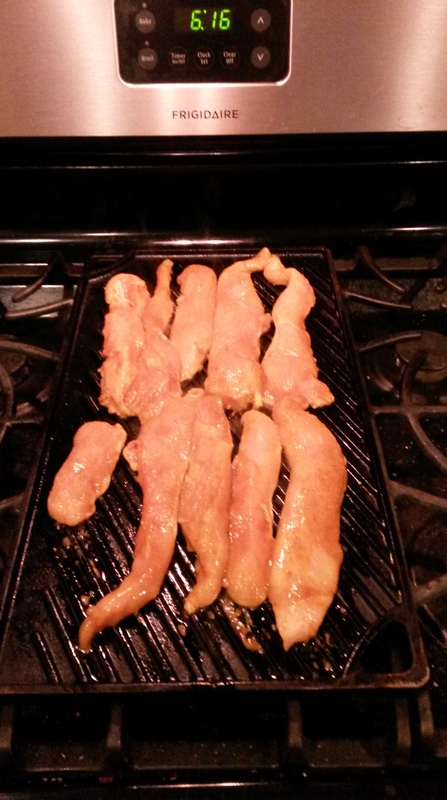 Place the wings on a rack over a pan to catch the drippings. (Unless you like a really really filthy oven, then have at it.) Bake in the hot oven for 30-45 minutes until brown and crispy. Drying the chicken first helps it crispen. When done remove from the oven. Place the spicy pieces in a bowl and coat with the hot sauce. Let it soak for about 5 minutes. Eat and enjoy. We served it with tortilla chips, carrots and ranch dressing. Oh, and Gewurztraminer. This one is a bit of a disappointment. 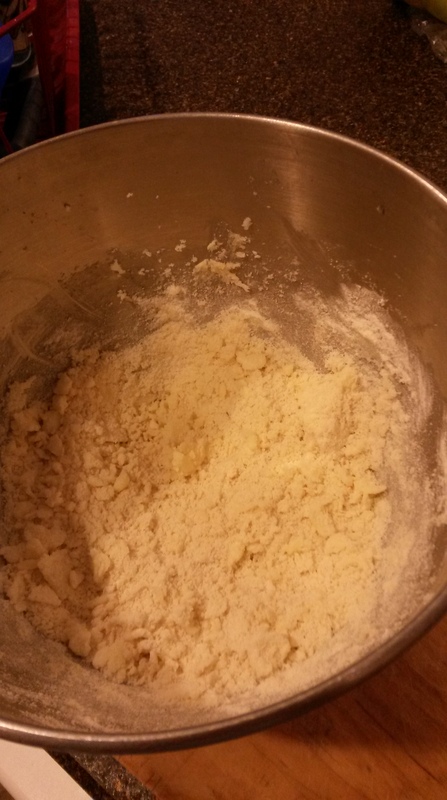 Cream the sugar and the butter, then mix in the flour. Press into an ungreased pan with your knuckles, smooth with a knife and put fork holes in it. Bake in a slow oven for an hour. I tried it. It is not up to modern standards. Dry and not sweet. 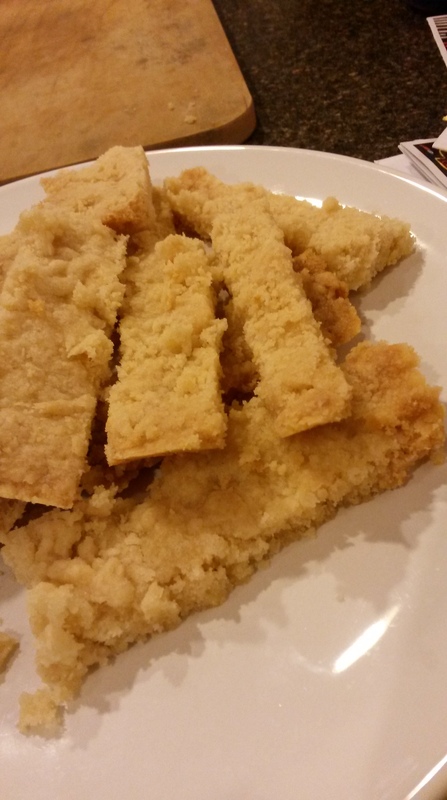 Nothing like the shortbread you have today. I’d add more sugar and make it thicker (that was my mistake). 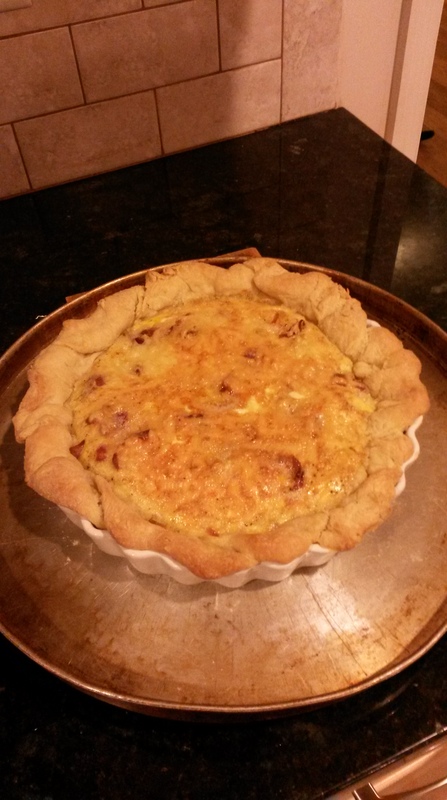 This is a quick, relatively easy, recipe for a European-style quiche. First, set the oven to 400F (205C). Then brown about 1 pound (1/3 Kg) bacon. I used a relatively meaty American bacon. In the UK it would be called streaky bacon. 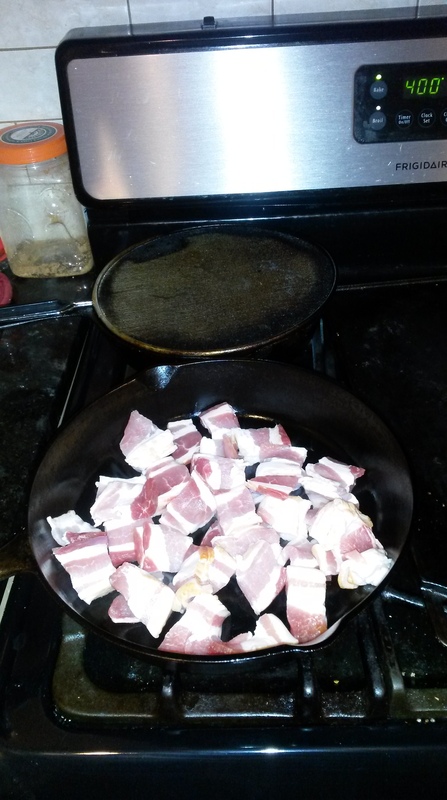 It’s sort of important to cook the bacon slowly so that it browns rather than burns. This gives you plenty of time for the next step. 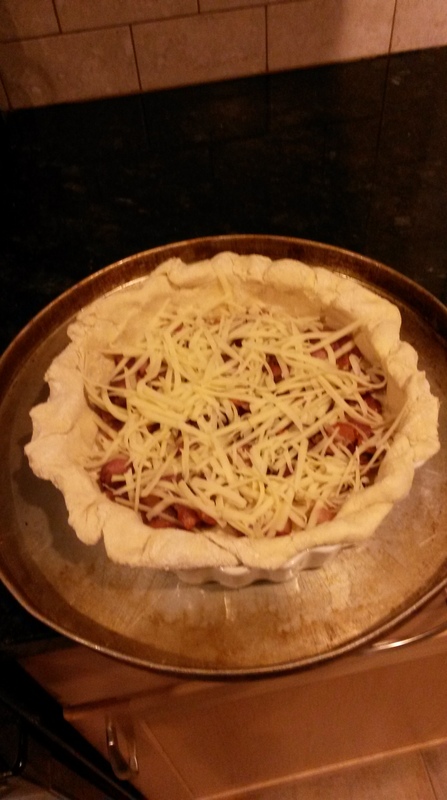 While the bacon is cooking, make the crust. 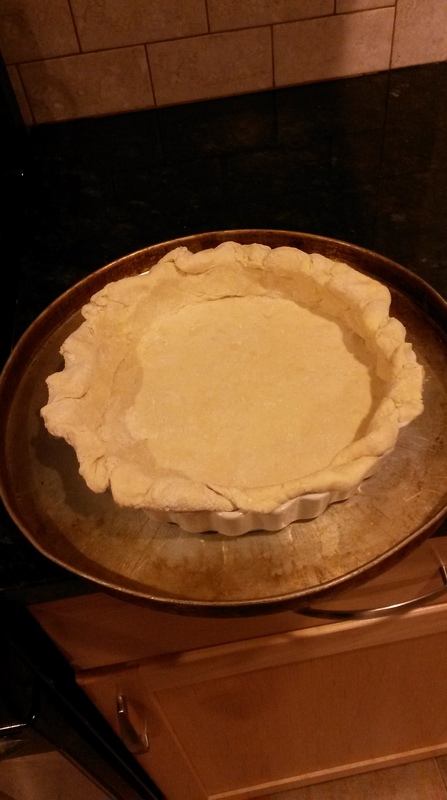 I use a simple flour crust, similar to what I use for pies, but without any added sugar. 1/2 teaspoon (large pinch) salt. Shred about 1 cup of a strongly flavored cheese. In the US I use “Swiss Cheese” (which isn’t Swiss). In the UK I’d use a gruyere or something similar that wasn’t cheddar or leicester. I haven’t tried it, but I bet stilton or brie would be really good. 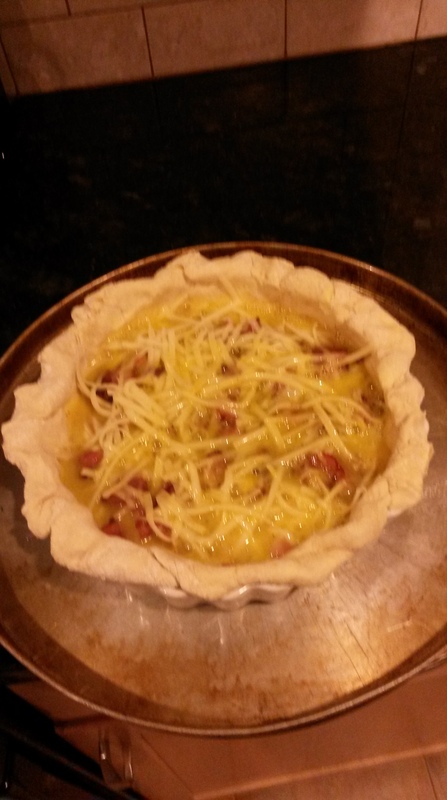 Put the bacon and cheese in the crust. Note that I have the torte shell on a thin baking pan. 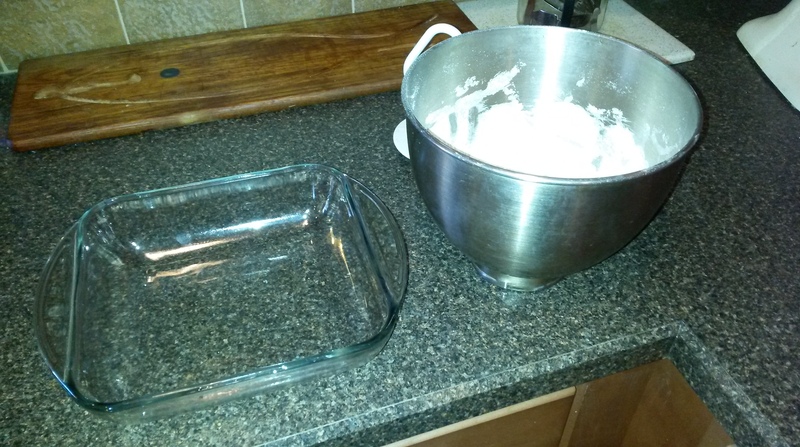 It will often spill a little bit in the oven, and it’s much easier to clean up a baking sheet than an oven. Meanwhile heat up the griddle. 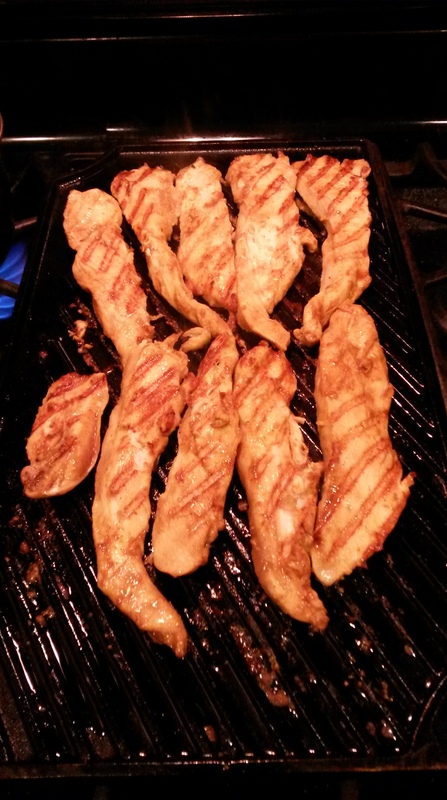 THIS IS IMPORTANT – even with a well-seasoned griddle, if it’s too cold the meat will stick. I will typically oil the griddle with some corn oil on a paper towel. Four or five minutes latter, the meat is half done, so flip it. This is where pre-heating the griddle will repay you. After another few minutes it’s done. Enjoy. Traditional food that’s good tasting. Hoppin’ John is a traditional Southern dish using blackeyed peas and smoked ham hocks. It’s an example of “poor food” that is both good and fills a cultural niche. Eat this on January first and the rest of the year you’ll eat better. Well maybe, I think it’s pretty darn good no matter when you eat it. 1/2 pound dried blackeyed peas. Ideally soak these the night before in cold water. At least one smoked ham hock. Put the ingredients in a pot, typically the one you saute’ed the onions in, and add enough water to cover the peas with about one inch to spare. 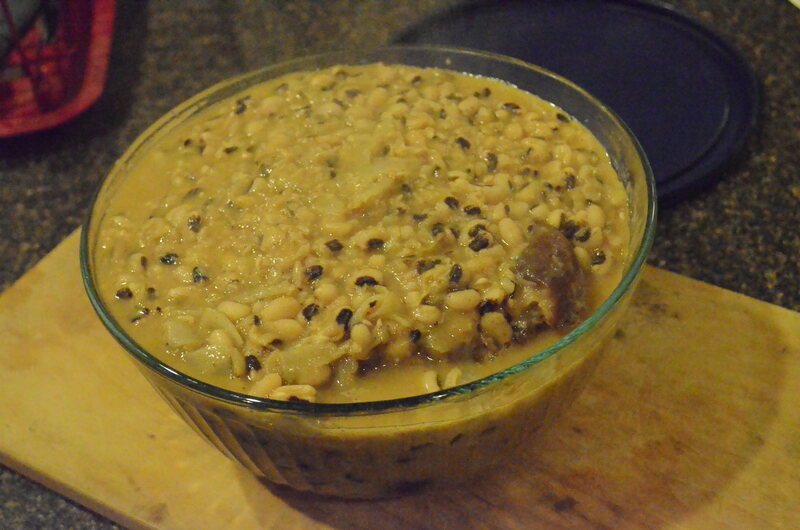 Bring to a boil and simmer until done. 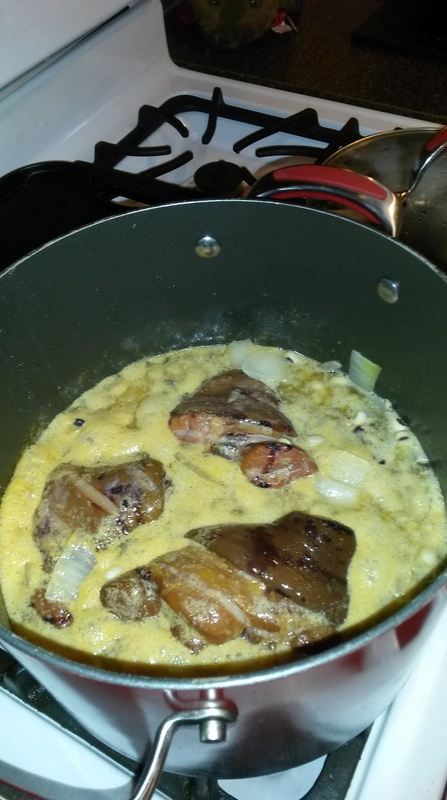 It takes several hours for the meat and beans to be completely done with the meat falling off the bone. Periodically stir, and add more water if needed. I adjust the amounts of mustard and hot sauce to taste. This example is a bit rich in ham hocks because they came in a pack of three. Stella’s Polish Cabbage is a family recipe from my Irish mother-in-law. 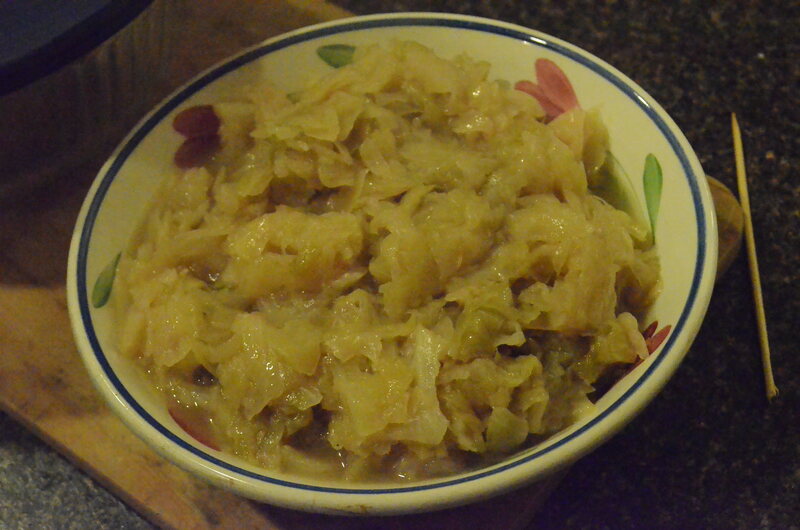 She figured out how to cook cabbage the way her husband, a Polish pilot in the RAF during world war 2, liked. My English wife has always called it “Polish Cabbage.” It’s not particularly New Year’s food, but goes exceedingly well with Hoppin’ John. 1 Head Cabbage. Cored and coarsely chopped. Sprinkle with salt and set to wilt overnight in the refrigerator. In the old days in England, when the house had a single coal fire, she’d just leave it out on the counter. 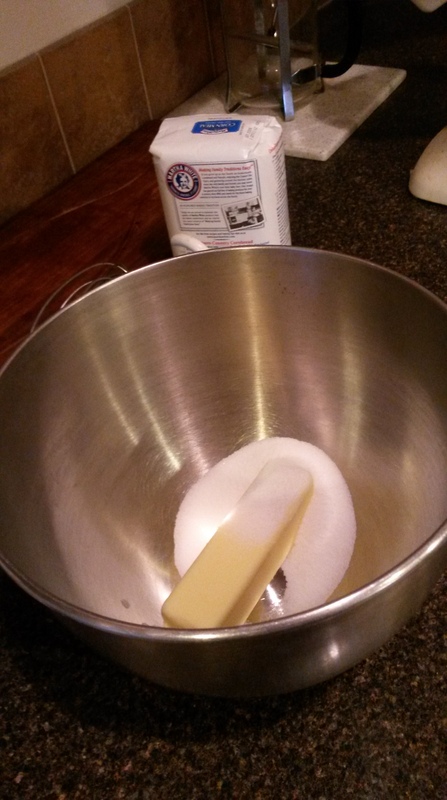 2 tablespoons butter and a teaspoon of oil. Melt the butter in the oil (avoids burning). Thoroughly rinse the cabbage, to remove the excess salt. Saute the onion in the butter and oil mixture. When it is past the wilt stage add the cabbage and cover. The cabbage will give off water as it wilts. 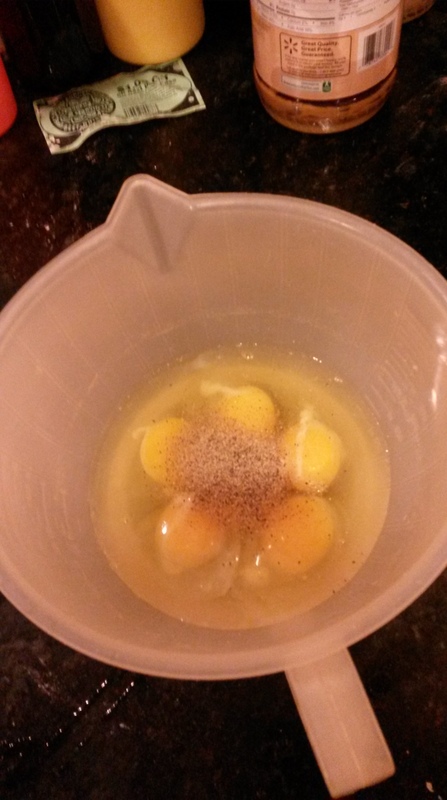 The mixture will rapidly lose about half its volume. Stir to prevent scorching and periodically add a few tablespoons of water. The amount isn’t critical, you need enough to keep it from burning, and it will evaporate over time. For the next hour, until thoroughly done, simmer over a low heat. Periodically stir and refresh water.